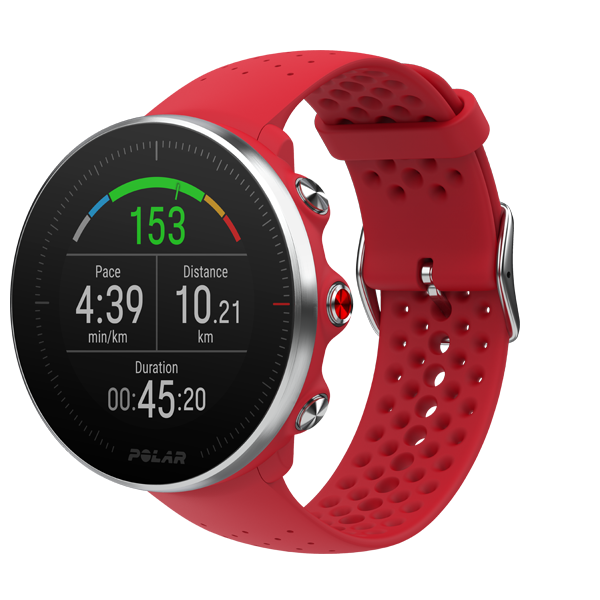 The Polar Vantage multisport watches are designed to help every ambitious, goal-oriented athlete reach their full potential. No matter what your chosen sport is, the Polar Vantage series will provide you the data you need so that you can focus on what’s important: the hard work itself. Choose the multisport watch that best fits your needs and your goals. 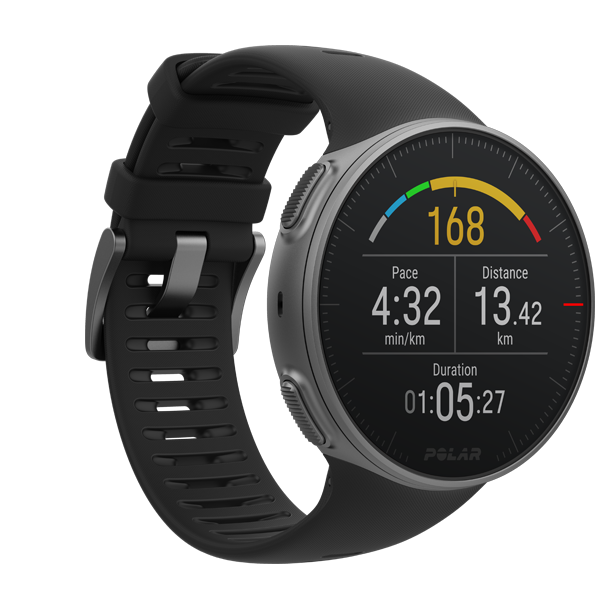 Train smarter and discover the winner within yourself with Polar Vantage V, a premium multisport watch designed for pro athletes – and for anyone who trains like a pro. An all-in-one GPS multisport watch that helps you challenge your limits and improve your performance in all your favorite sports.